Yesterday, we were bidding online on a nice two door commercial freezer. With this auction company, they would add a few extra minutes to the auction if you bid within the last minute or two of the end of the auction. Twice I thought we had it but, in the end, we did not get it. 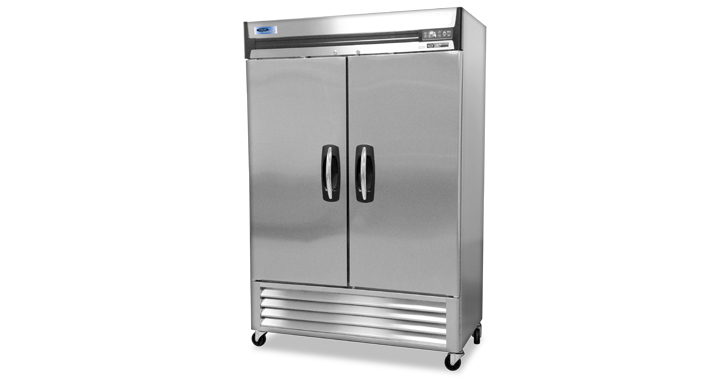 If you know of a nice commercial freezer for sale or an auction with a freezer, let us know.